IRIDESCENT. 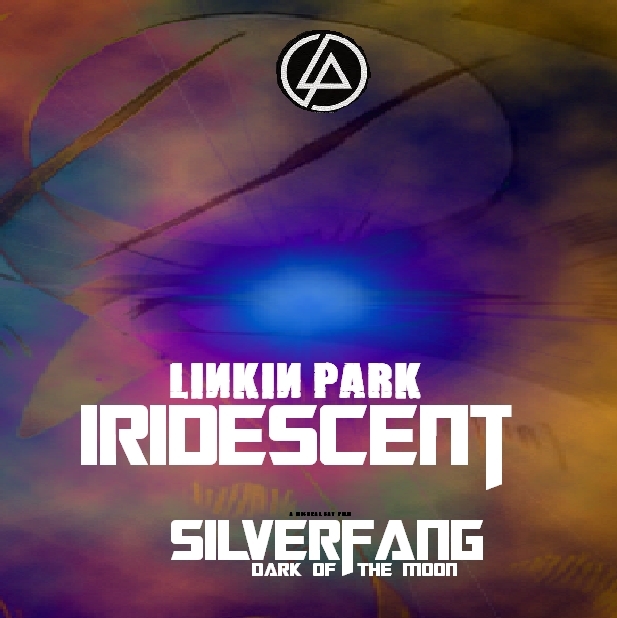 inspired da iridescent da linkin par and Transformers dark of the moon, i found this and thaught it sueted it so well, so i tweaked it and added the text, and i think it makes a pretty awsome CD cover, AND YES I DID attraversare, croce OVER THE TITLES XD. Wallpaper and background images in the Ginga Densetsu Weed club tagged: ginga densetsu weed silverfang transformers dark of the moon. This Ginga Densetsu Weed fan art might contain diagramma di venn.